Turkey offers a lot for travellers. 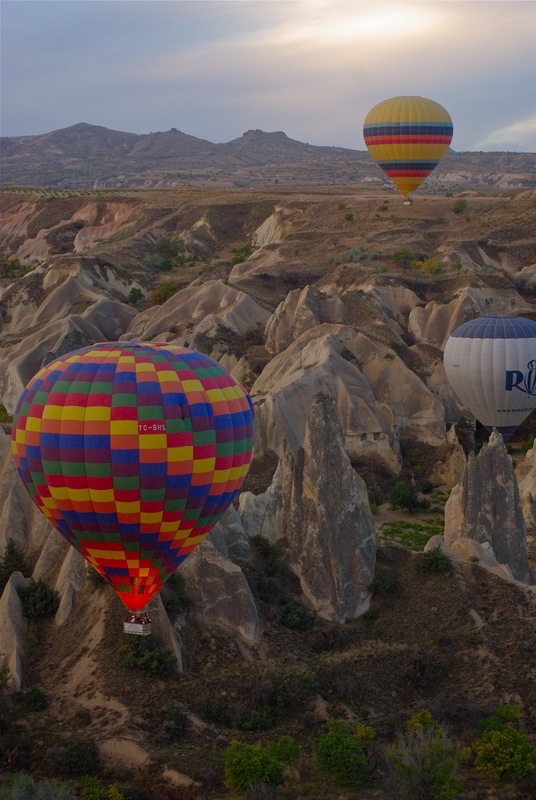 There are many reasons why you may like to select Turkey as a destination. Turkey is a country where history and culture blends into nature harmoniously. * The Homer`s Troy is in Turkey as well Mount Ararat is. * St. Paul was born and had his missionary journeys throughout the land of Turkey. * St. John the Apostle and St. Philip have their tombs here in these lands whereas Virgin Mary has spent her last days in Ephesus. * Turkey houses two of the Seven Wonders of the ancient world: Temple of Artemis in Ephesus and the Mauseluem of Halicarnasus. * Seven churches mentioned in the Book of Revelation are all in Turkey. * King Midas, King Croesus, St. Nicholas, Diogenes the philosopher, Herodotus the historian and many other prominent names of ancient times had lived in or set foot in the land of Turkey. Just give us the list of the sites you would like to see and let us create wonderful program for you. If you are a first time traveller to Turkey we suggest the following popular itinerary. Depending on your time this itinerary can be modified. Tours can be combined with private crewed Gulet cruises. Day 1 - ARRIVAL IN ISTANBUL - We welcome you at the airport, transfer you to your hotel and give an orientation. Day 7 - Departure or Extension - After breakfast we transfer to the airport for the trip back home or if arrangements are made we go on another tour or a yacht cruise or a holiday resort.